The Delhi University issued its third cut-off list with many prominent colleges not releasing any cut-offs for some courses. Over 33,000 admissions have taken place to over 56,000 seats in the varsity. Shri Ram College of Commerce has not issued cut-offs for its courses in the general category. 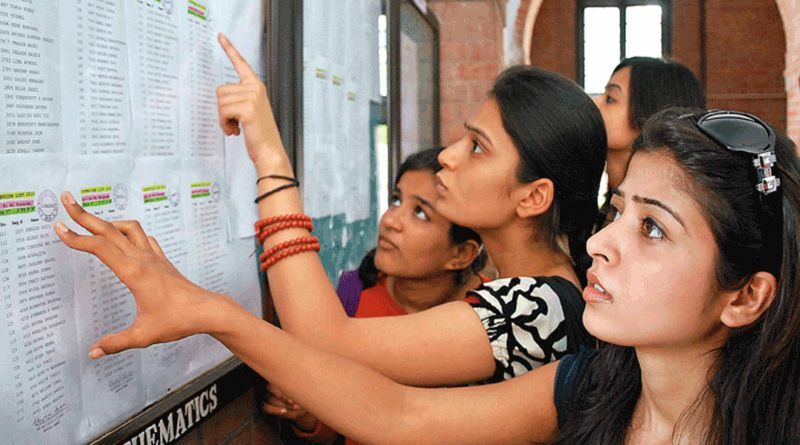 A dozen colleges have closed admissions for BCom (Hons) after the first two cut-off lists. Some of these colleges are Bharti College, Lady Shri Ram College, Kirorimal College, Maitreyi College, Daulat Ram, etc. The university has, for now, announced a total of three cut-off lists. The first cut-off list was announced on June 19.